A fast and straightforward screen printing process begins with gathering the necessary materials and properly preparing your workspace. The materials you need depend on the type of screen printing you intend on doing: photo emulsion or hand tracing. Photo emulsion is faster and much less labor intensive if you plan on making a lot of screens. Hand tracing is advantageous for the casual screen printer as it’s cheaper and produces less mess. If using photo emulsion, the image should be on a transparency. If hand tracing, it can be on regular paper. In both cases, prints typically turn out better when their original image is entirely black and white with no shades of gray. It should consist of bold, pronounced lines such as those found in line or clip art. The screen is a porous mesh stretched over a wooden or metal frame. The most common screen printing mesh is a plain-weave monofilament polyester, according to "Impressions" apparel magazine. Your mesh needs the appropriate mesh count (threads per inch) for the work you’re doing. The larger the count, the smaller the holes through which the ink passes and the finer the print. The mesh count should be high enough to produce a detailed image and low enough to generate bold pronounced lines. A mesh count of 230 is common for paper printing, while 110 to 160 is typical for fabric printing. In order to transfer the image, the screen needs to contain a negative of the intended image consisting of a material impermeable to the ink. This can be achieved either with photo emulsion or, in the case of hand tracing, with a water-based glue. This tool is essentially a hand-held tray. It contains a reservoir for the photo emulsion and a lip that allows you to apply the emulsion layer in an even coat. This is not necessary for hand tracing. This burns the emulsion onto the screen. The dark areas of the transparency block the light to prevent the areas that create the image from burning, thus generating the negative. Professional screen printers use light boxes that may contain fluorescent, quartz, metal halide, or black light tubes. Sunlight or a regular 150w light bulb can also work but may require more time and might not provide as bold or detailed an image. A light source is not needed for hand tracing. Use this to wash away excess ink and emulsion that wasn’t burned to your screen. The ideal washing area is a large sink or tub that doesn’t come into contact with items used for eating. It should have a waterspout or hose that you can easily aim at your screen. This presses the ink through the screen and onto your printing material. It should be small enough to fit inside the frame of your screen and large enough to spread the ink over the entire screen surface with one pass. Professional screen printers often use permanent acrylic ink to print on paper. Water-based and textile inks are common for fabric printing, according to Reuel's Art and Frame of Salt Lake City, Utah. Ink thickness should be considered in relation to the mesh count of your screen to prevent too much or too little ink from passing through. This is the item you're printing on. 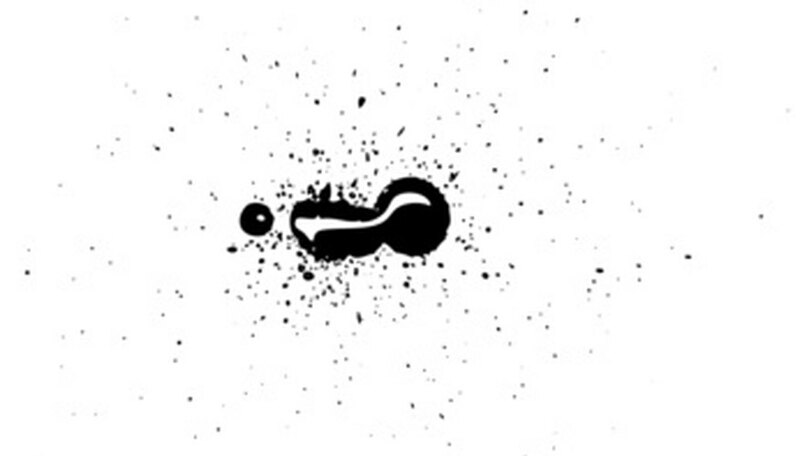 It can be anything capable of retaining ink. Commonly used materials include porous substances such as fabric, wood or paper. How Does a Darkroom Work?